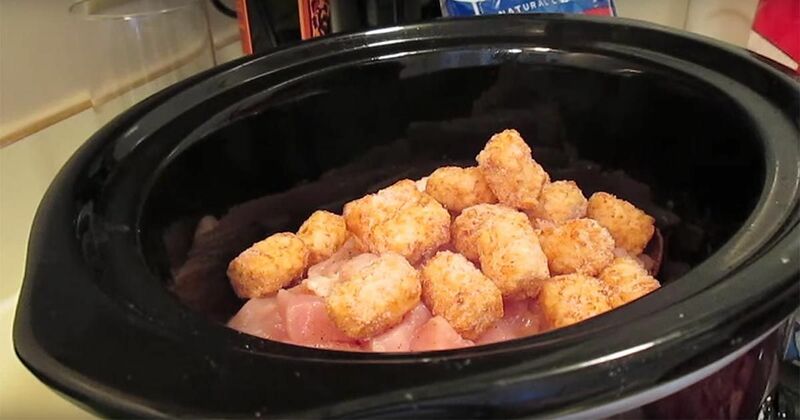 You already love the classic tater tot casserole. And now it gets even easier, with this slow cooker version! It is cheesy, bacon-y and you got your chicken and taters all together so it is a whole meal in one.